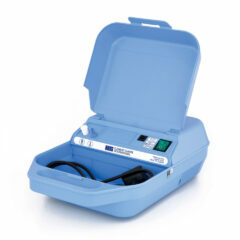 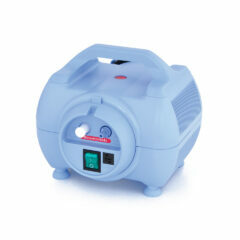 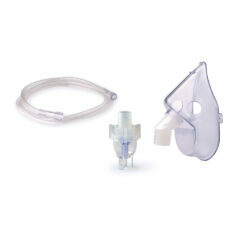 8LPM light nebuliser continuously rated for heavy duty use in hospital, clinic and home use. 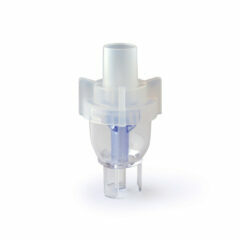 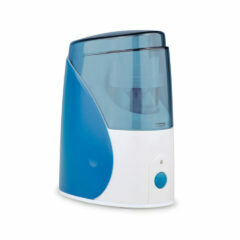 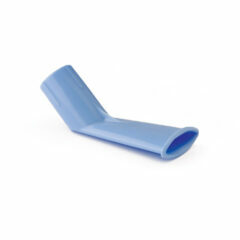 Most popular nebuliser, easy to use. 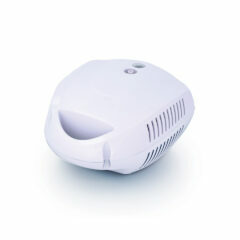 Ideal for children and elderly. 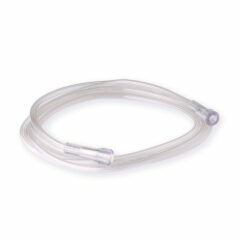 Capable of nebulising bronchodilators, steroids and antibiotics. 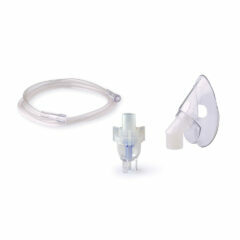 Replacement filters for our Medix Nebulisers. 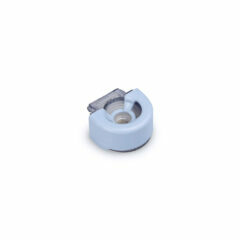 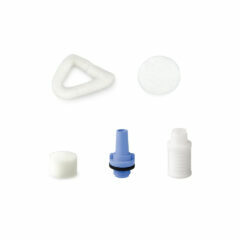 Inlet and outlet filters for Econoneb, Turboneb, World Traveller, AC2000, AC4000, Actineb, Actineb Mini and Travel-Air. 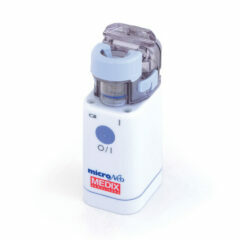 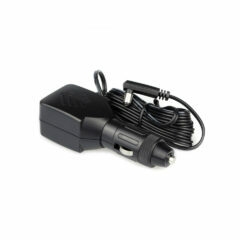 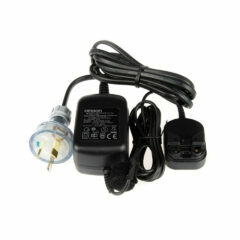 AC Adaptor for the Microneb Nebuliser.